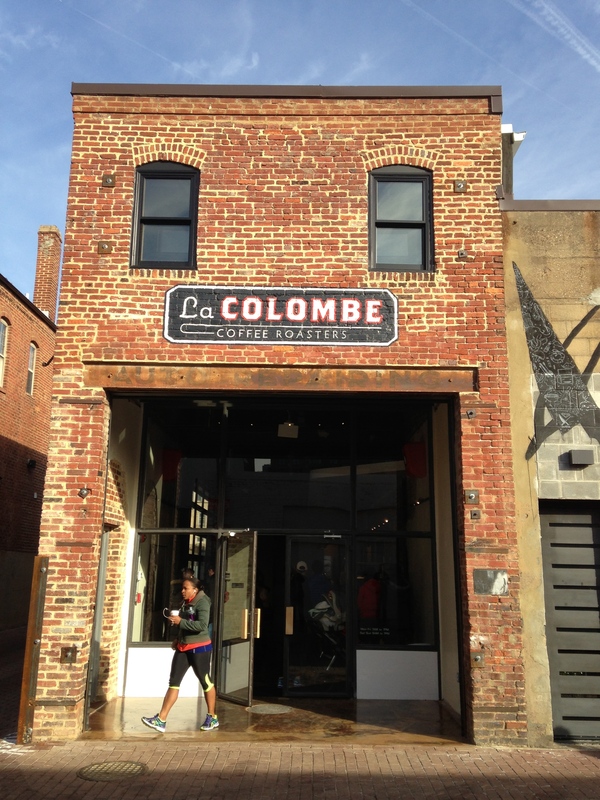 I’m writing this blog from Chinatown Coffee Co., a gem of a coffee shop on H Street NW. As we officially enter the Year of the Rabbit, I thought this would be a fitting day to write about the most visible symbol of the District’s historic Chinese neighborhood, the Friendship Archway. 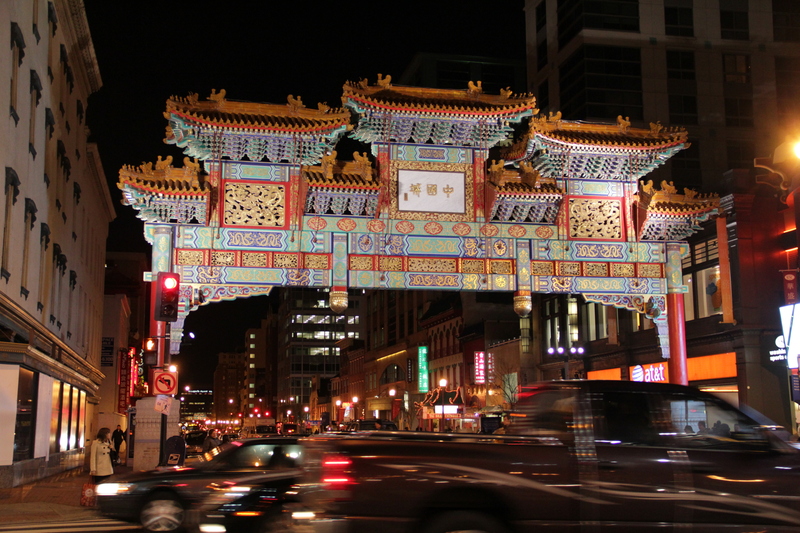 Just a few blocks from where I’m sitting, it spans H Street NW at its intersection with 7th St., which is considered the heart of Chinatown. It was designed by Chinese-born local architect Alfred Liu and built by expert Chinese artisans from the Beijing Ancient Architecural Construction Corp. The finished product melded Ming and Qing dynasty styles, boasting seven roofs, 700 tiles, and more than 280 dragons and other classical decorative features. Measuring 75 feet across and towering about 50 feet above H Street, it’s supposed to be the largest, single-span archway in the world. But the characters in the middle – which mean “Chinese District” – announce what is perhaps one of the country’s smallest Chinatowns.